With windows part of your interior design, you can change the look and feel of your home. 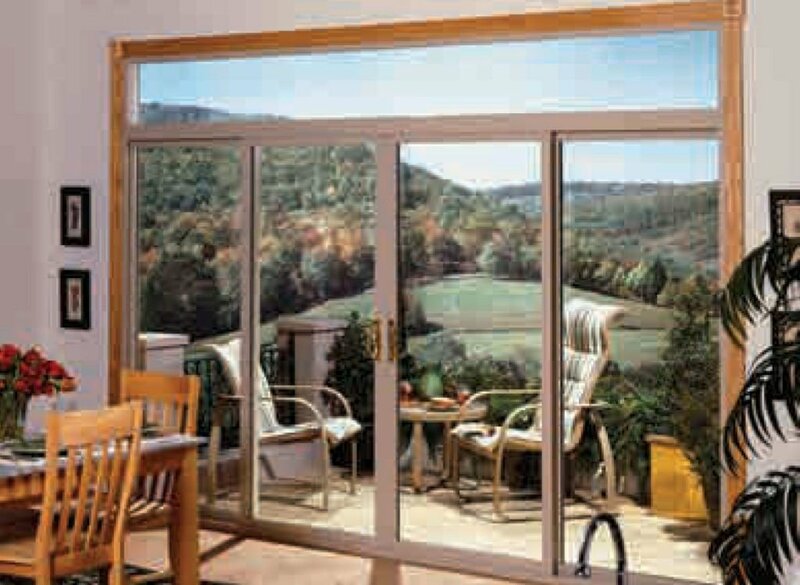 Large selection of high-quality doors for your residential or your commercial project. 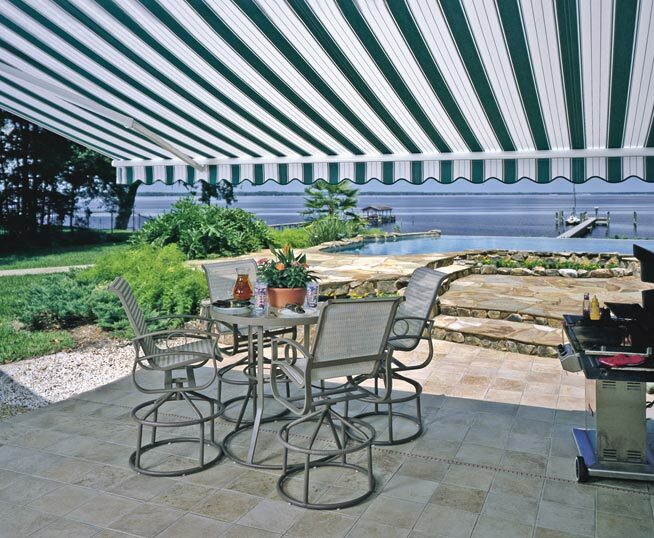 Top quality retractable awnings and shades allow you to enjoy the outdoors. We have guided customers through the purchase and installation of more than 350,000 doors & windows in Southern California. We are proud to provide the finest windows and doors available. We sell to Contractors, Residential Homeowners, Commercial and Industrial Customers. As a licensed General Contractor, we are a full service, one stop company serving the Coachella Valley, San Diego, San Bernardino and Orange County. This year we are celebrating our 28th year in the door and window remodel and new construction business. Working with Ron from Cal Design has been a professional experience from start to finish. Communication is very good. Headed and managed “hands on” by Mr. Nelson, this firm provided excellent quality in workmanship, materials, and communication. This is a note to commend you for your company on the professionalism and workmanship related to our installation of windows and sliding door. 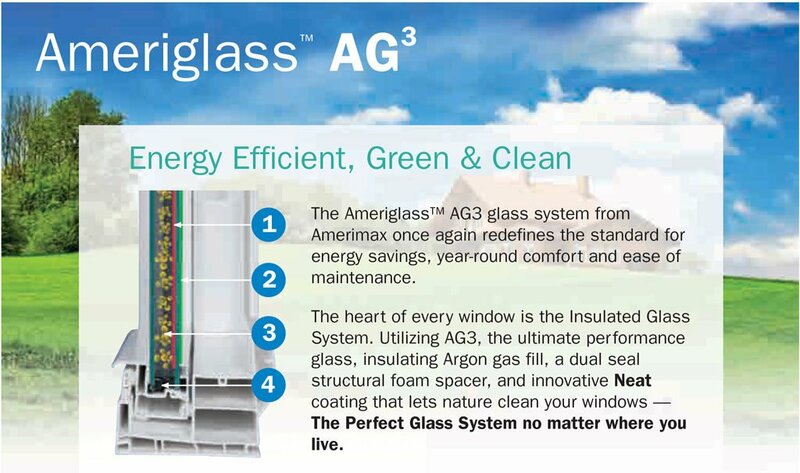 With more than 350,000 window and door installations, we have lots of suggestions and recommendations.